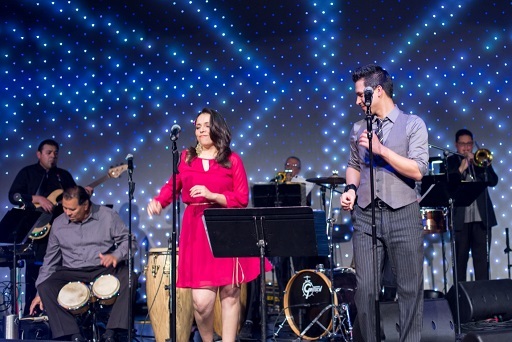 The JM Latin Band is an exciting professional 7-11 piece Salsa Orchestra that brings a high level of energy with its exciting lead singers, and a fiery horn section that is equally adept at Salsa or Latin Jazz for the dinner portion of your event. It will be one to remember. 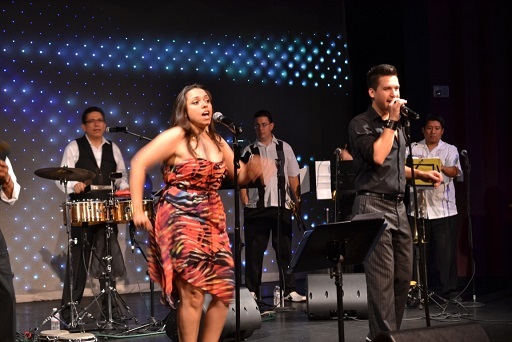 Our setlist is versatile including Salsa, Cha Chas, Cumbias and Merengue. 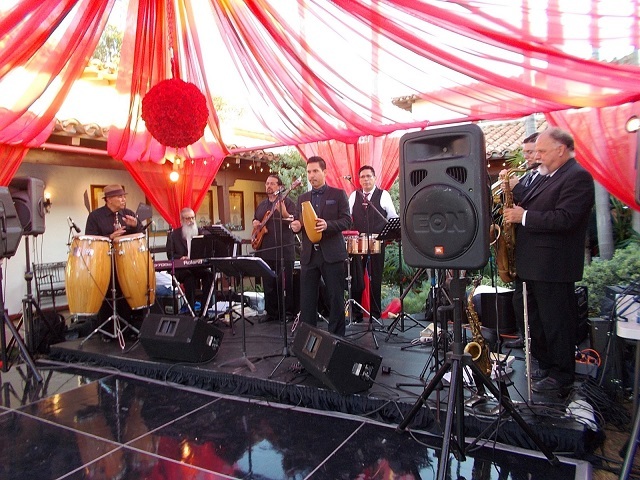 Latin Jazz or straight ahead reception Jazz also available by special request. The band has a reputation for professionalism and an appeal to diverse audiences along with a sincere desire to make your event hassle free. 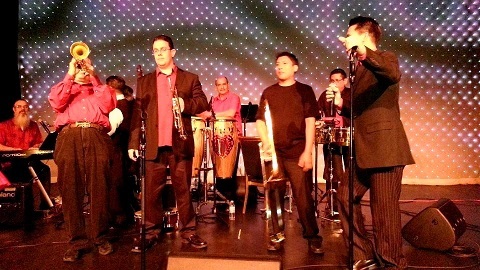 They play all types of events including Weddings, Parties, Festivals, Quinceaneras, Corporate Functions, Holiday-Company Parties and more. Contact me to go over options, dates, timing and pricing. We can also supply professional latin/or salsa dancers to enhance your event.